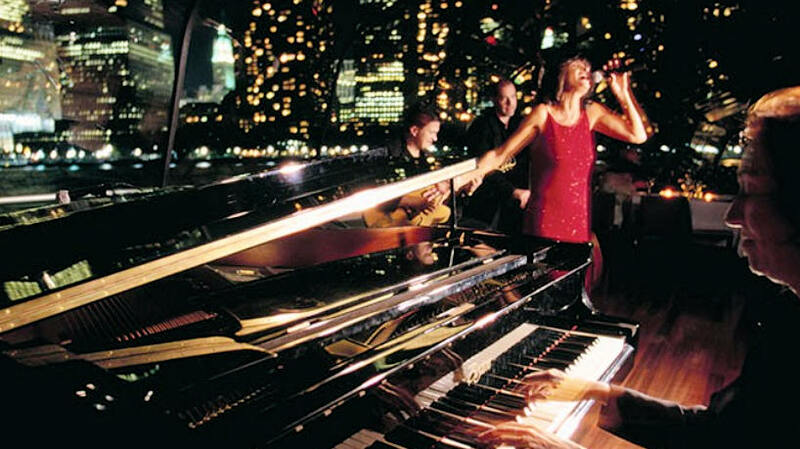 The 200ft Bateaux is a luxury NYC private yacht charter. 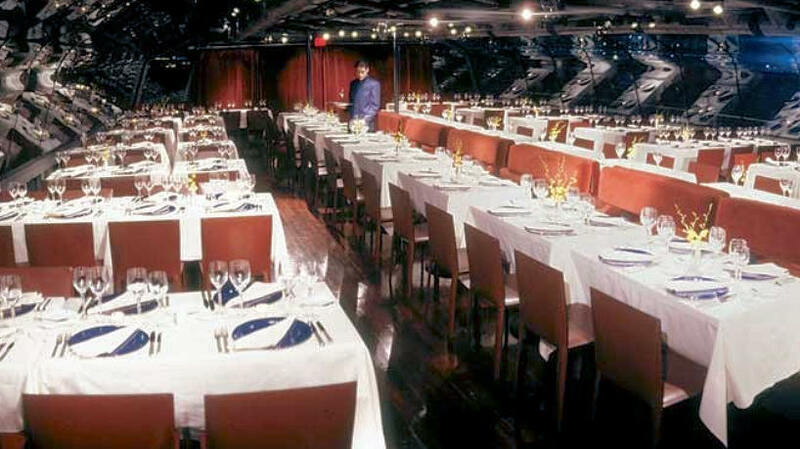 This NY charter can accommodate up to 300 Guests. 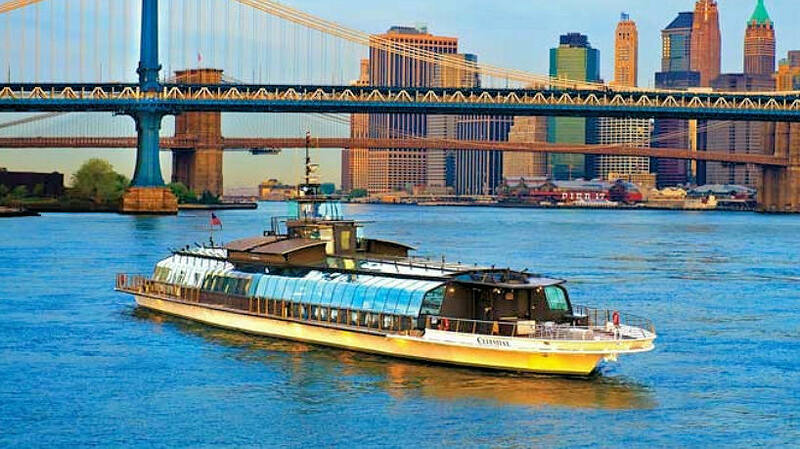 The private yacht charter, Bateaux, is a very sleek and modern luxurious glass enclosed atrium NY yacht. The Bateaux is an elegant, architectural masterpiece designed for optimal comfort and flexibility, as well as stunning views. 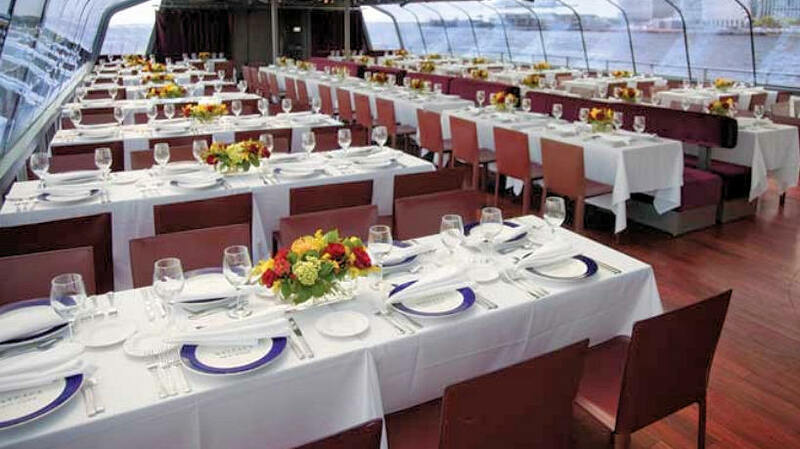 Ideal for a NY dinner cruise, this yacht is available for deck or full ship charters only.